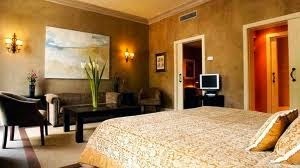 In Barcelona city during your stay we offer you many hotels options with different services you may wish. 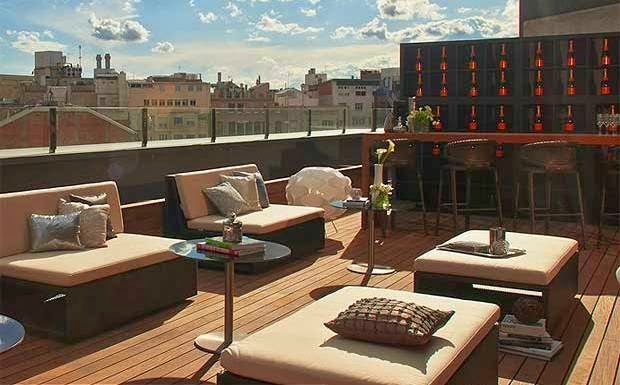 In this article we try to present you some Four Star Hotels in Barcelona located both at the centre of the city and far from the centre for the travelers who may want some silence during their holiday. Below you can find the best options that we have selected for you. 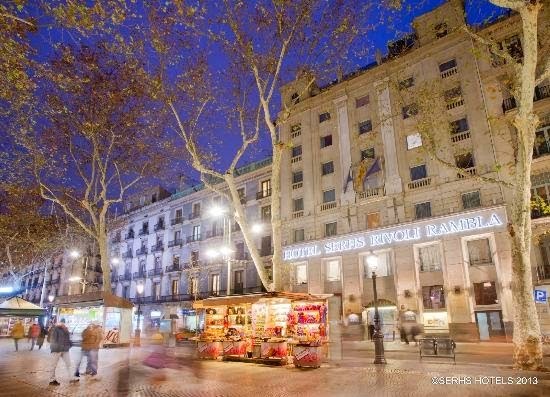 Eurostars Ramblas hotel is located on Ramblas street. So it's easy to access everywhere on foot easily. 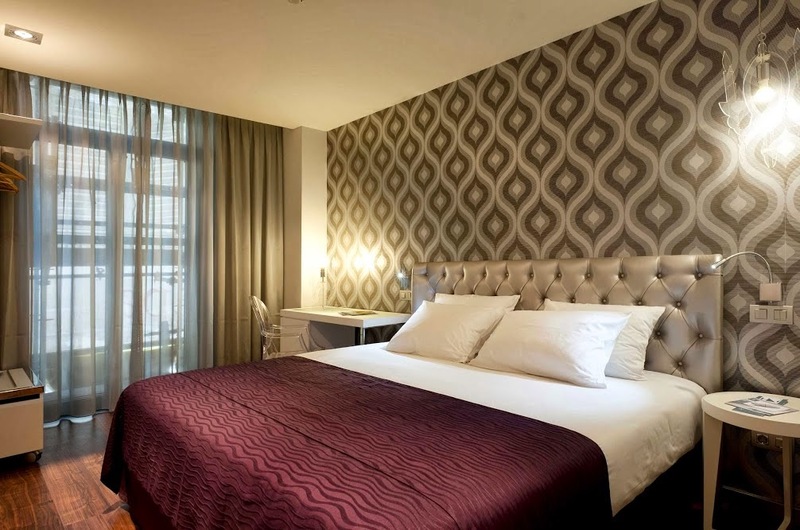 It's an exclusive boutique hotel which brings the heart of the Rambla. You can have chance to see what is going on the street and even when you want to rest, you will feel that you are in Barcelona city! Rivoli Rambla is on Ramblas Street and see the front of the street. It's the winner of 2013 Certificate Excellence. This hotel offers anything you may wish in Barcelona travel. You don't need to take a taxi or metro to walk around the centre of the city. The subway stations are on the street. You need to walk just one or two minutes to take a subway. When you plan your Barcelona travel, we said before that we were going to be your Barcelona travel guide. Here, we want to share another four star hotel for your trip. Renaissance Hotel Barcelona is one of the excellent hotels in the city. It locates at L'exiample region and far only 50 meters from Passaig de Gracia. You can access Casa Mila and Casa Batllo.